Per http://zitstif.no-ip.org/?p=1240, I thought it would be a good idea to try to make another version of this flash drive but one that supports UEFI. Personally, I still like BIOS even though it has its limitations but UEFI is the wave of the future. Take note that the bootable flash drive needs to have secure boot disabled. Additionally, this flash drive is not meant to replace the original zitUSB. (URL to download is toward the bottom of the post). There are no password cracking or clearing tools per se (like passcape), but Kali Linux should suit most of these needs. 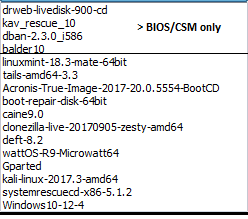 TAKE NOTE THAT YUMI-UEFI-0.0.0.6 IS ON THE ROOT OF THE DRIVE, USE THIS VERSION FOR ADDING OR REMOVING DISTROS! IF YOU USE ANY VERSION DIFFERENT TO ADD OR REMOVE DISTROS, YOU WILL POTENTIALLY MAKE YOUR FLASH DRIVE UNBOOTABLE! 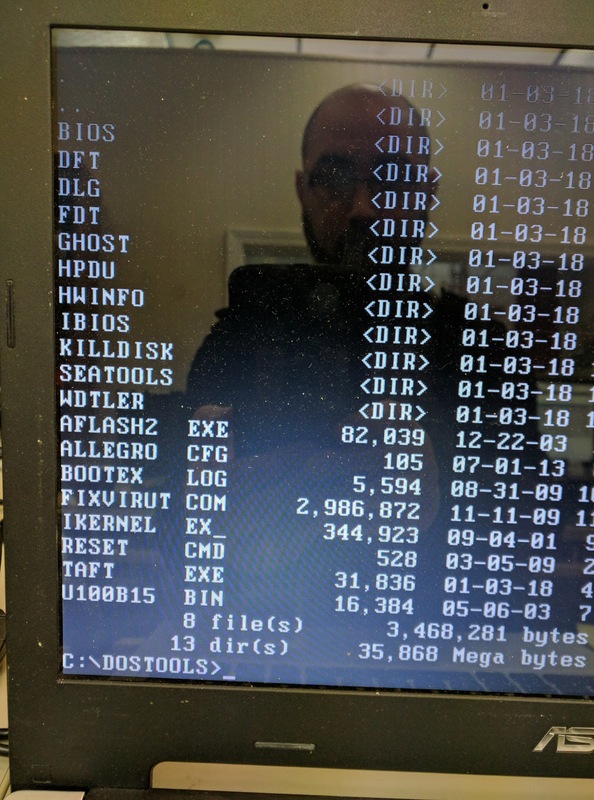 I am able to boot off of this flash drive using a Macbook (13-inch, Late 2009) without having to use Plop.